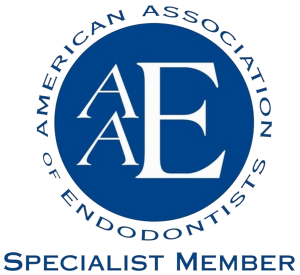 When tissue remains infected following endodontic (root canal) treatment, an apicoectomy is performed. The root tip, or apex, is removed along with the infected tissue using an endodontic operating microscope and microsurgical equipment. Endodontic treatment (from the Greek for “inside” and “tooth”), often called root canal surgery, is performed when there is an infection within the pulp cavity in the roots (or “feet”) of the teeth. The tooth is composed of three major layers – the very hard enamel, the dentin below that, and the pulp, which is the softest inner part of the tooth where the blood and nerve supply of the tooth lie. If infection gets into the root canal, often secondary to tooth decay, your dentist may have to perform root canal surgery, where the pulp of the tooth is carefully cleaned out of infection, and the tooth sealed on top of that. Often, a crown is placed on top of the repair to strengthen the underlying tooth. In rare cases, infection may persist or recur, and a second root canal treatment might be necessary. In other rare cases, the pulp cavity gets lined with a hard calcium deposit, making it very difficult for the root canal instruments to penetrate the canals from the mouth surface. 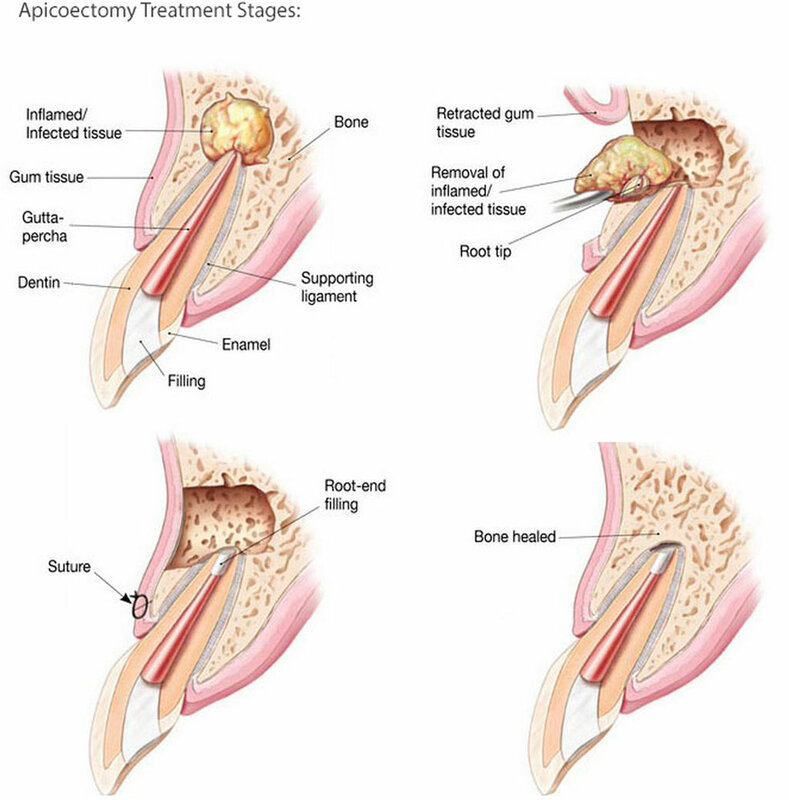 An apicoectomy is considered when the risk of damaging the tooth further by approaching the infection from the chewing surface is considered high. 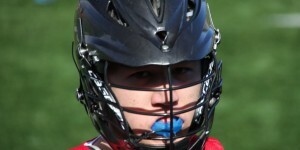 In this case, the infection is approached from below the gum margin. While this can be done by your general dentist, these days the surgical procedure is either performed by an endodontist (two years further specialist training) or oral and maxillofacial surgeon (four years additional training). As with any surgical procedure, your dentist will perform a complete history and physical, paying special attention to medications used and whether there have been any recent face or sinus infections. You may be prescribed antibiotics, anti-inflammatory or drying agents prior to the procedure. Generally, an apicoectomy is performed in the doctor’s office under local anesthesia, just as other dental procedures might be done. As with non-surgical treatment, oral or IV sedation is also an option to reduce anxiety during the appointment. 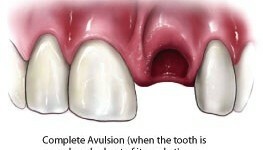 Once the area is adequately anesthetized, the surgeon makes a small incision in the gum margin, and approaches the tooth from the side or the bottom. Often utilizing an operating microscope, the infected area is carefully removed and, if required, a biocompatible filling is placed to seal the end of the root. The gum margin is then sutured together. The procedure takes between half and one and a half hours, being shorter on the front teeth, and more prolonged if on the back molars. Read more on Patient Instructions for Microsurgical Treatment – Apicoectomy. You should probably be able to return to work the next day, but full healing will take up to two weeks. The bone of the jaw will take several months to grow back around the tooth. As with any surgery, there will usually be a slight swelling around the tooth and some discomfort, which is usually easily managed with over-the-counter medications. If the surgery is on the upper molars, particularly near your sinuses, your doctor may prescribe antibiotics to prevent a sinus infection. 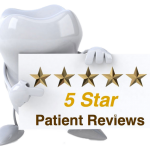 You will need to return to our office to have sutures removed after three to five days. This appointment only takes about 5-10 minutes. While nothing is guaranteed, both root canal surgery and apicoectomy surgery should last a lifetime, but, as with any surgery, secondary infection may still develop. Your dentist will give detailed instructions on managing your tooth for the first two weeks after the procedure, including brushing techniques, and what foods to avoid. There is always a potential for sinus infection or damage when the upper molars are being operated on, and potential nerve damage when the lower rear molars are involved. 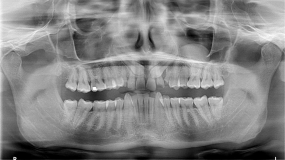 Your dentist will have taken careful measurements and x-rays to prevent this from happening. Obviously, if the infection is so widespread, or the tooth badly damaged, the apicoectomy will have to be abandoned and the tooth removed. Your dentist will try to avoid this circumstance, because repaired natural teeth are preferable to dentures, implants or bridges.